Carol Thompson, MBA, is a qualified financial negotiator, designer, and personal resource to have on your side during the real estate process. Together with her team of experts, she can provide information on how to sell your house fast and get the results you want in Plano, TX, and the surrounding communities. When closing on your new home, Carol brings her strong negotiation skills as a Certified Negotiations Expert to the table to help you ensure the best possible outcomes. Over the course of two years as a real estate agent, Carol has sold over 20 million dollars and frequently outsells other agents nationwide. Carol has professional photography resources that can be utilized to ensure your home is staged as appealing as possible. Along with her proven success record, Carol has abundant resources and contacts to help you take care of the entire process, from staging your house to settling into a new home. As an interior designer, she can help you make your home look as attractive as possible for professional photography and open houses so that you can get the selling price you want. Carol has an impressive record of selling homes at 99 percent of their list price! On average, Carol lists more than 200 percent more homes than other agents in her area. Carol also has backing from Keller Williams, the largest real estate franchise in the world, and combines a personal approach with their impressive database. With the exception of minimal moving fees, this service is provided at no cost to you and can help your home look ready to sell. Alternatively, if your home is currently occupied, we can enhance its aesthetics by adding any necessary furniture and decor. We know how to sell your home. Carol works closely with her team of contractors, designers, and photographers to make your home look appealing and sell faster. She will take care of the staging process and bring in furniture so that new families can imagine themselves living in your home and are drawn to make an offer. If you have decided that you want to sell your home, there are a few things you can do to get started and move the process along. You can begin to improve the curb appeal by addressing items such as these. If you are uncertain about how to approach these tasks, our team has trustworthy, notable resources who can help with all that and more for you. Carol’s previous experience as an interior designer has given her the detailed eye and extensive resources to help you maximize the value of your home and sell it at 99 percent of the list price. During her years as an interior designer, Carol developed the artistic inclination, financing capabilities, and dependable resources to help you achieve the aesthetic and financial results you want when selling your home. As a Certified Negotiations Expert (NHC), she is trained to secure the best possible financial outcomes for you. In just over two years, Carol has sold over 20 million dollars in homes and frequently outsells the averages of other agents nationwide. Aggressive with her negotiations, she is dedicated and personable with her clients and is available at any time of day to answer your real estate needs. Click edit button to change this text.If you are considering selling your home, you need a real estate agent who is committed to you fully during the process and will make it as simple as possible. Carol has achieved impressive outcomes for her clients in her two years as an agent. 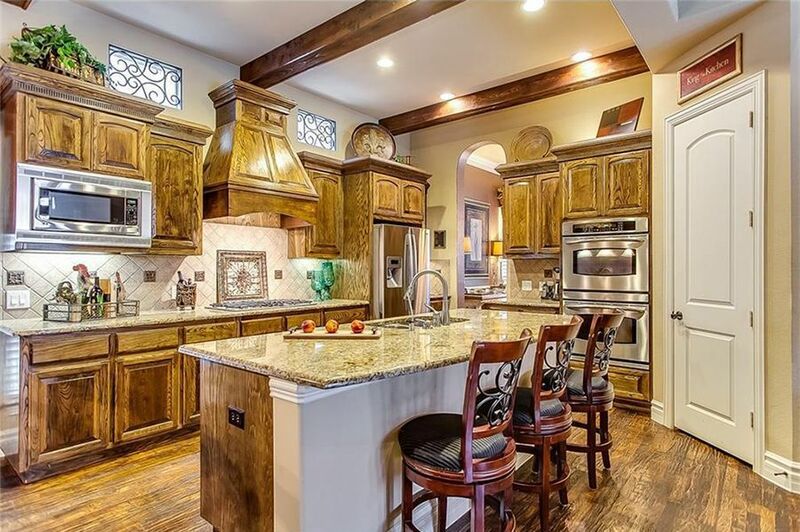 Her previous experience as an interior designer has given her the detailed eye and extensive resources to help you maximize the value of your home To schedule a visit or discuss where to start, call Carol at (214) 537-9396 or contact her online.